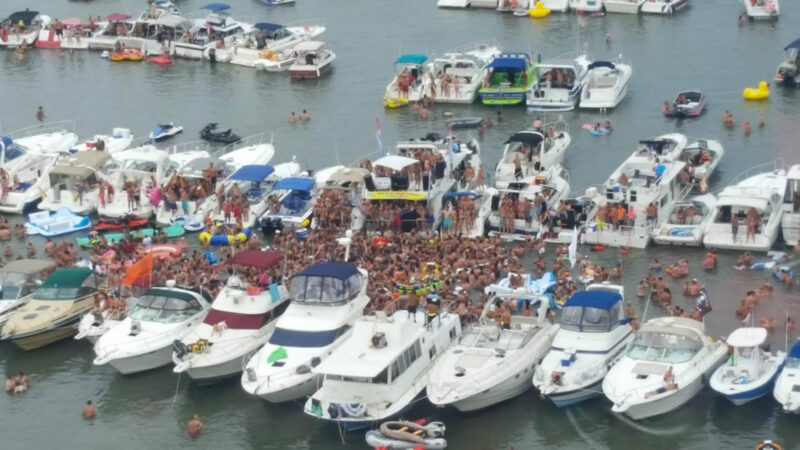 Although it rained a few times, the weather was hot and the water was warm for the annual Raft Off in Lake St. Clair’s Muscamoot Bay yesterday. Since the weather man had predicted rain and thunderstorms throughout the Raft Off, not as big of a crowd as in year’s past. We had showers around lunch time, but the afternoon remained dry and cloudy. Luckily, there was enough time for some marvelous aerial photos and video taken by Hans Keller flying around in Jim Gall’s helicopter .. thank you! 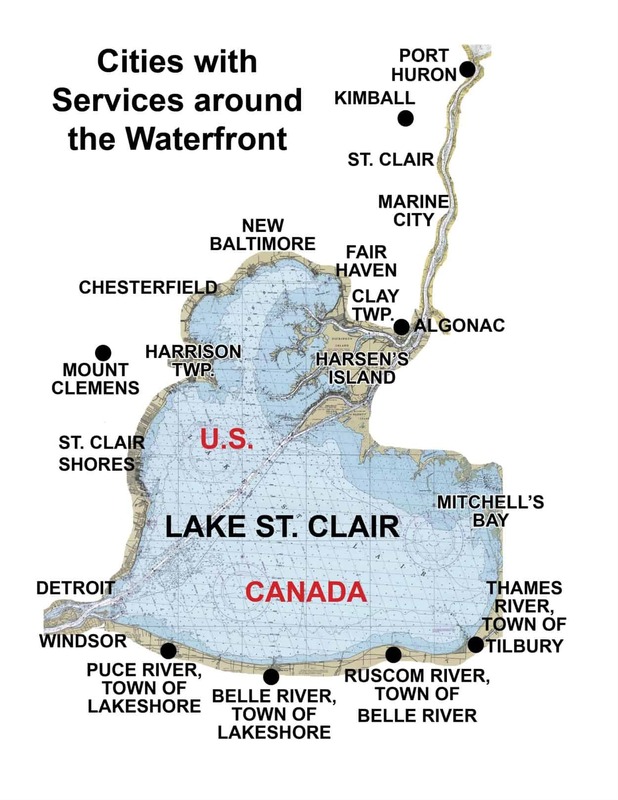 And thanks again to our first responders, the St. Clair County Marine Sheriff Division, and others there waiting to help us! 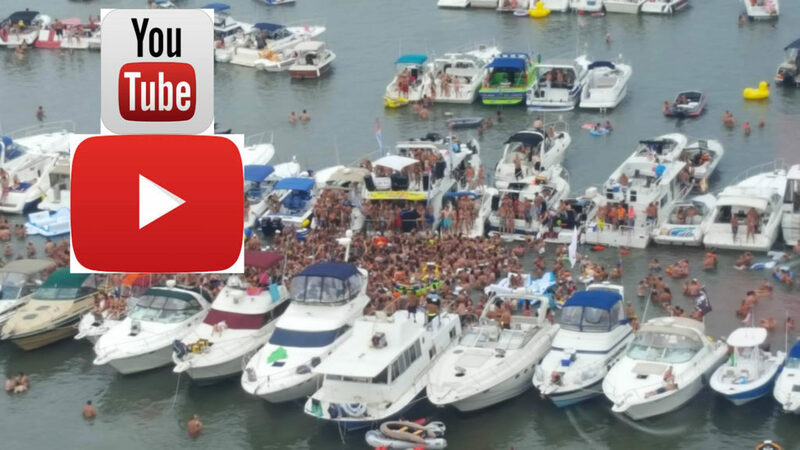 See you at next year’s Raft Off! 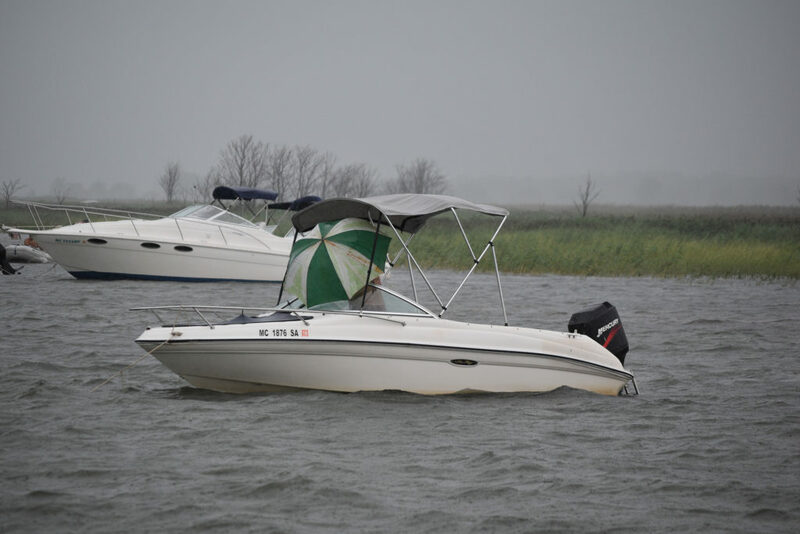 Lots of boating season left! 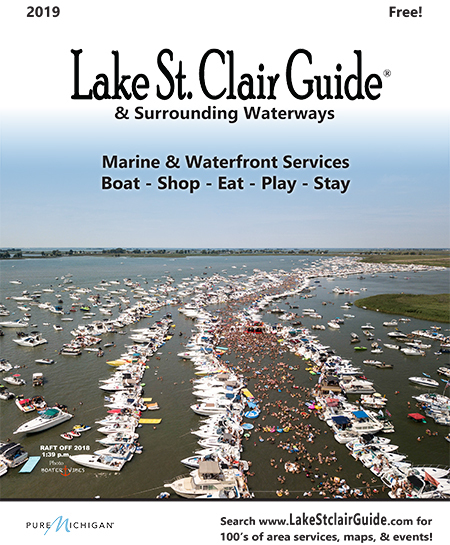 Check our calendar for the next events around Lake St. Clair!